Searching for a venue can be hard. What should you do? Go for the garden with that beautiful old tree, a lovely sea view venue or are you going for that magnificent ballroom that looks like it is coming out of a movie? Here are a few things to keep in mind when making this decision. Even though you feel like you have to have a wedding outdoors because you are getting married in a hot country, this does not mean that you should. Inside is always more reliable due to weather problems. As I said before, weather is a big problem. Most of the people immediately think about rain, but in summer it is the other way around. The sun can be a killer on the wedding day. It also attracts bugs that will harass you until you are full of bites and wounds. One of the main reasons to keep your wedding indoors is that they have air-conditioning. 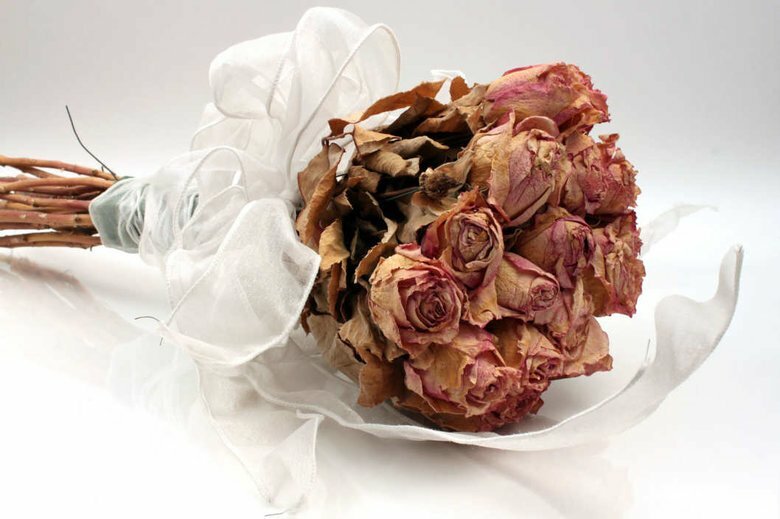 This means that your guests will not be directly in the sun and your flowers will not wither. Also your food will be less of a problem because it is not exposed to direct sunlight all day. 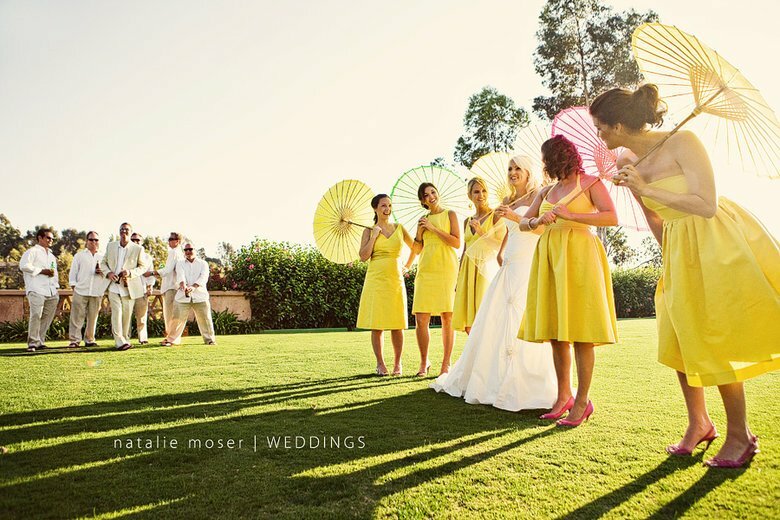 One pro for having an outdoor wedding is that everybody can enjoy the sun. Sunlight is one of the natural things that make people happy. Standing outside with the wind blowing through your hair can be even more perfect that sitting inside in the air-conditioning. 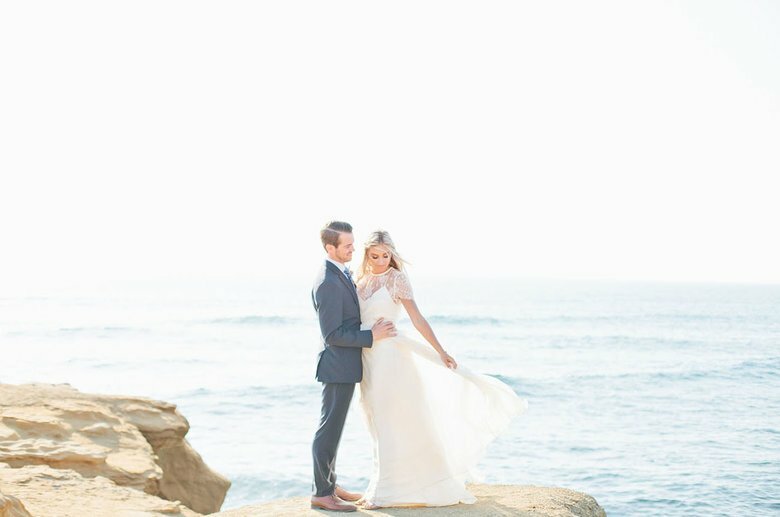 Taking your wedding pictures in the sunlight with that natural breeze just adds that little bit extra to your wedding photos. Whether you have your wedding inside or outside, there are some tips that you should always keep in mind for a summer wedding. Summer vacation has not even been over and people already start booking for their next summer holiday, especially people with children that are bound to those months. 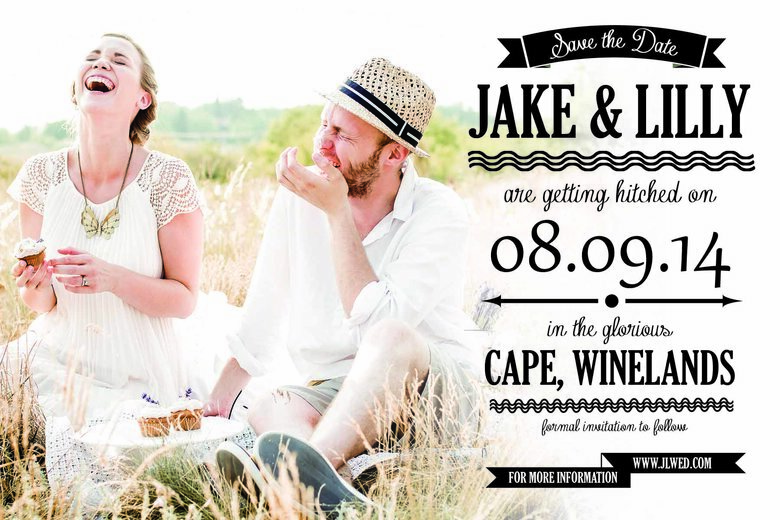 Try to send out your save the date between 8-12 months so people have the chance to book around the wedding date.